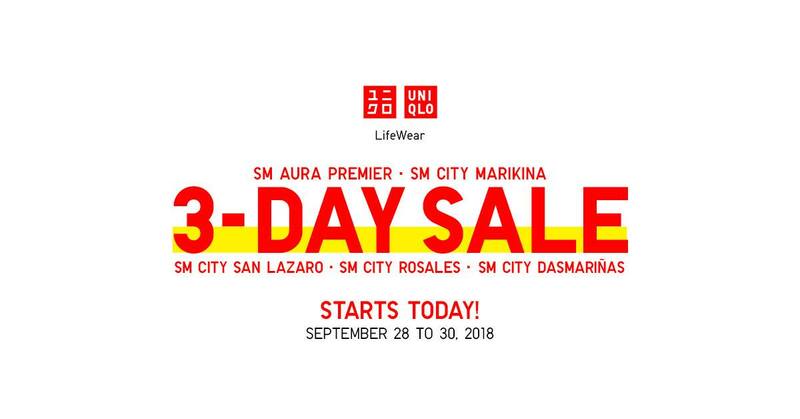 It's UNIQLO's 3-day SALE at SM Aura, SM Marikina, SM San Lazaro, SM Rosales, and SM Dasma! 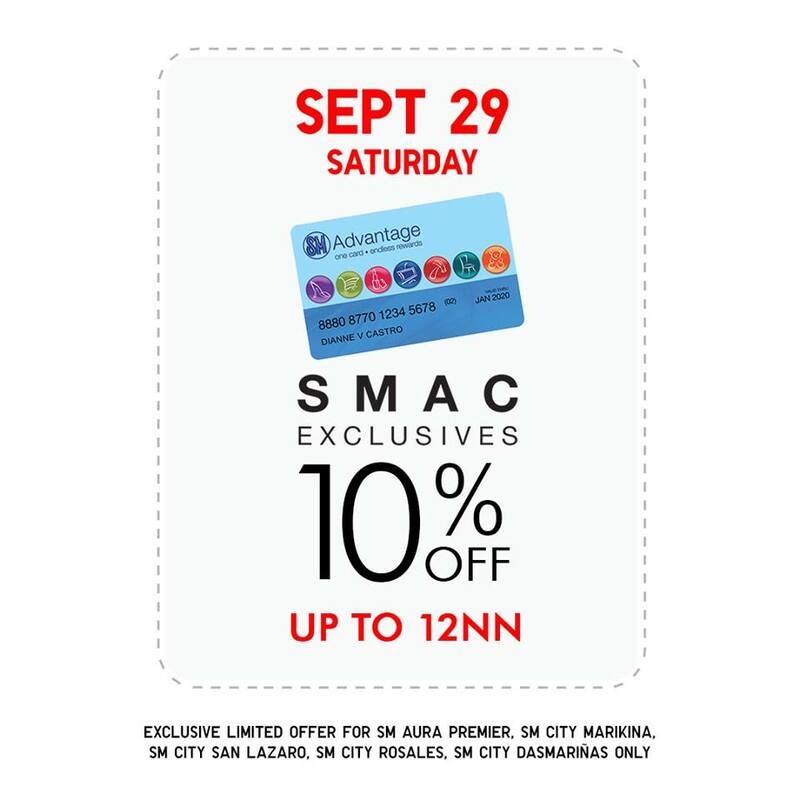 Enjoy exclusive deals and discounts until September 30, 2018! 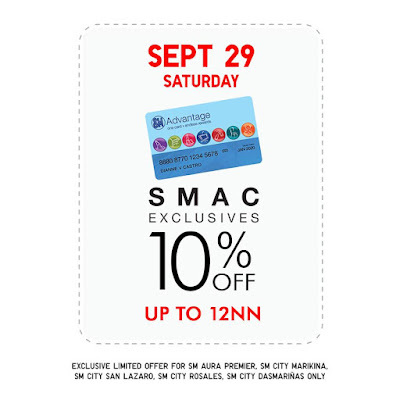 SM Advantage, SM Prestige and BDO Rewards cardholders get extra 10% off from store opening til 12nn on September 29, and from 5pm to 7pm on September 30.